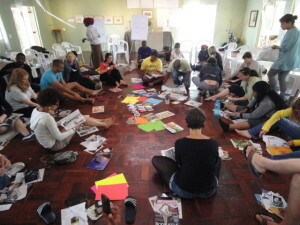 In this learning brief Lucca Leadership South Africa looks at the factors that awaken and develop agency – the drive within an individual, organisation or community to make a difference that uplifts others around them in order to make the world a better place for all. They consider the key factors and barriers to creating a movement of critical mass, in scale and quality, which is capable of making a measurable difference to the individual people it touches. Read more here.